An online writer, Flying LlamaFish, stated that groundhog day is a freakin’ holiday entirely based on the power of a psychic rodent. If that isn’t the epitome of awesome, I don’t know what is. What about the groundhog? He’s the lead actor on numerous stages around the United States. Perhaps the most well known is the performance of Puxsutawney Phil at Gobbler’s Knob in Jefferson County, Pennsylvania. For 129 years—since 1887—people have gathered there to discover if Phil sees his shadow, announcing six more weeks of winter weather. Perhaps you would like to sample groundhog cuisine or entertain yourself with coloring pages. Recipes @ Groundhog Day Recipes & Pictures . Whether or not you are able to attend a groundhog day festival I hope you enjoy the following quotes, jokes, and coloring pages, ending with a short story about unemployed groundhogs. Q: What happened when the groundhog met the dogcatcher? A: He became a pound hog! Q: What happens if the ground log sees its shadow? A: We’ll have six more weeks of splinters! 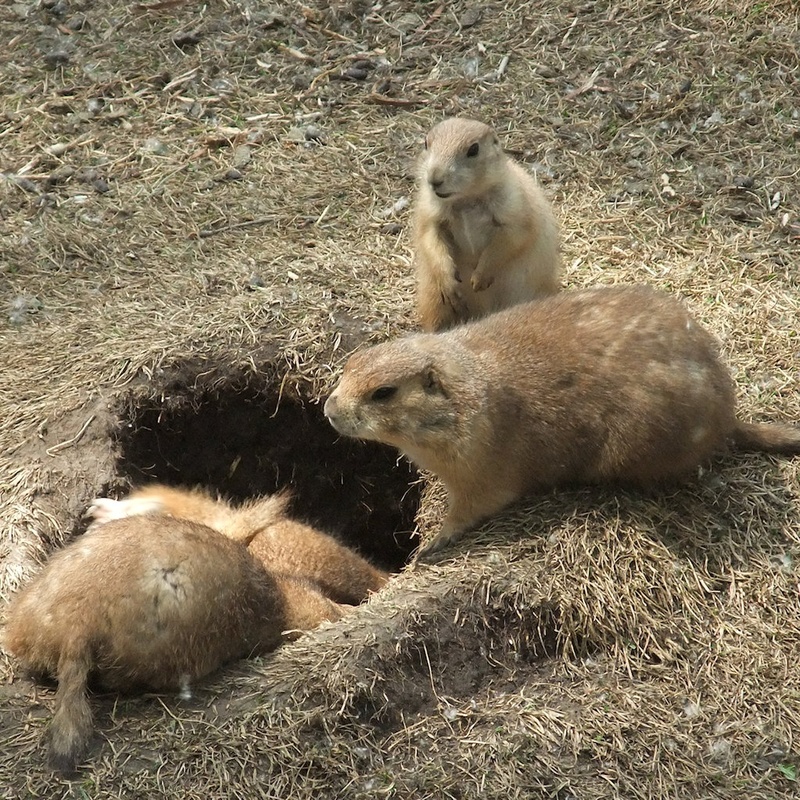 Q: Why was the groundhog depressed about his den? A: He was having a bad lair day! Q: What’s green, has four legs, and jumps out of its hole on February 2? What do you get when you cross a groundhog with a pistachio? A green beast who predicts a dry spring, and acts like a nut. Who leaps tall buildings with a single bound? What do you call a groundhog’s laundry? An informal survey revealed a variety of career paths now followed by the industrious rodents. This entry was posted in CRITTERS, HOLIDAYS and tagged All posts, Groundhog Day, Groundhog Day coloring pages, Groundhog Day quotes & jokes, Latest post, Miscellaneous, postaday2016. Bookmark the permalink.